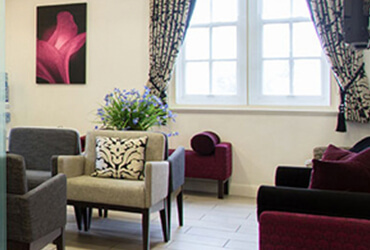 During your consultation with Mr Paul Tulley he will offer unbiased, expert advice on the best surgical on non-surgical treatment procedure for you or whether it is the right option for you at this time. 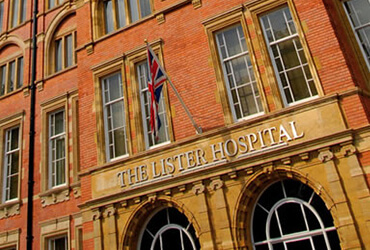 He will discuss all aspects of the operation and recovery so you can make an informed choice about whether to proceed with surgery. 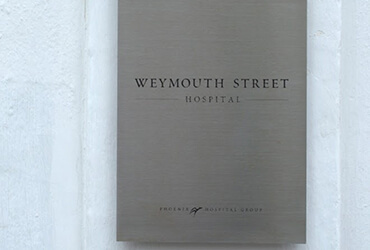 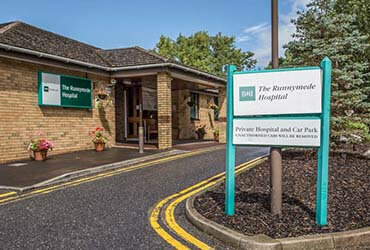 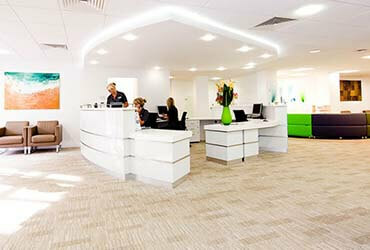 Consultations and operations are carried out at leading private hospitals and clinics in London and Surrey.